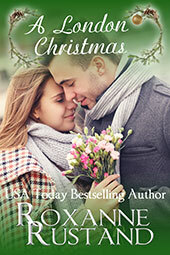 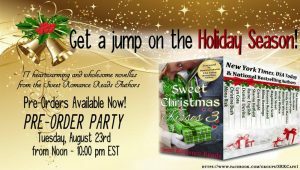 All of the authors will be at the Facebook Sweet Romance Cafe page, offering prizes and a nice chance to chat! 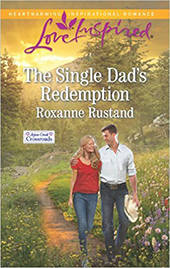 PS: I had a book out last month, still available on Harlequin.com and Amazon: The Single Dad’s Redemption. 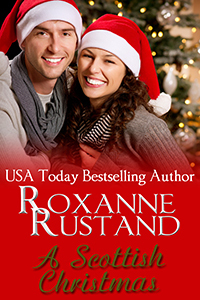 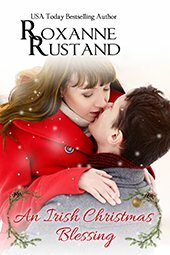 It’s the third book in my Aspen Creek series, and the next ones will be in December and next July through the Love Inspired inspirational line.